Both of the new phones feature a huge 5 MP front camera. Great for selfie lovers. You don’t even need to press the button to take a selfie, just raise and show your palm in front of the camera. It will activate the shutter and 2 second timer and take the picture automatically. You can even change the sharpness or other settings for the best selfie. Samsung put a 13 MP rear camera is on A5 and A3 has 8 MP at the back. Both of them can record Full HD 1080p video. The A3 comes with a 4.5″ HD Super AMOLED display and A5 has slightly bigger 5″ HD Super AMOLED display. Both the phones comes with HD 720p resolution (1280 x 720) screen with Corning Gorilla Glass 4. Galaxy A3 & A5 supports Nano SIM card. Both of the phone have 16 GB internal storage and you can expand up to 64 GB with a microSD card. They come with same Qualcomm Snapdragon 410 1.2 GHz quad-core processor. But the A5 has 2 GB RAM while there is 1.5 GB also 1,900 mAh and 2,300 mAh battery respectively. 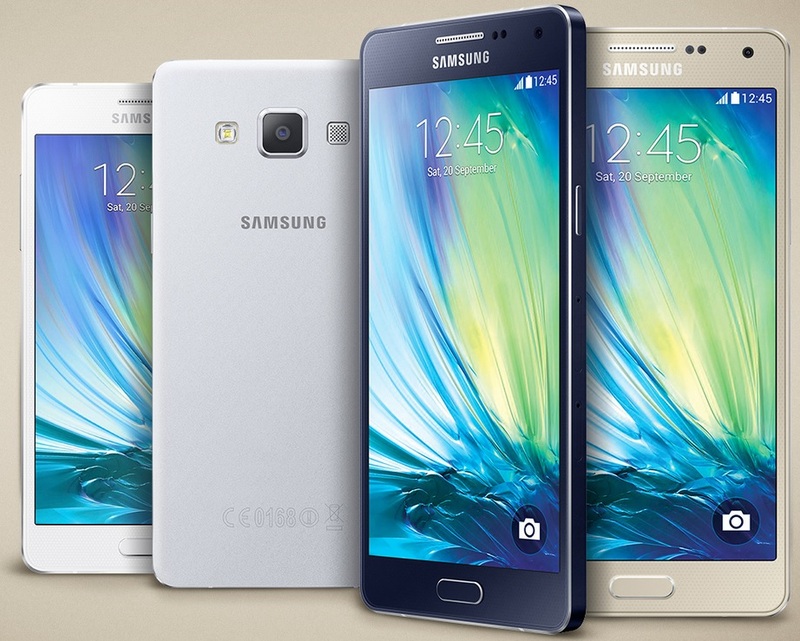 Samsung priced the Galaxy A3 & A5 cheaper for mid-range smartphone users can get one. Samsung’s website showing £249 for A3 & £349 for the price of A5. Also a number of high street phone and network shops are selling it with contract or pay as you go. Amazon and Carphone Warehouse selling the SIM free unlocked versions. You may find the dual SIM version in Amazon as well. You can find more about the phones on Samsung’s own website.